The US Army is paying a New York hospital to trial a cannabis extract as an autism treatment. The United States Department of Defense is sponsoring the trial at Montefiore Medical Center in New York. The study will focus on the use of cannabidivarin (CBDV) for children with autism. CBDV is a non-psychoactive compound in cannabis. Researchers plan to enroll 100 children in the 12-week trial. It is due to begin this October, before completing in September 2021. They will give the children 400 milligrammes of CBDV twice daily. 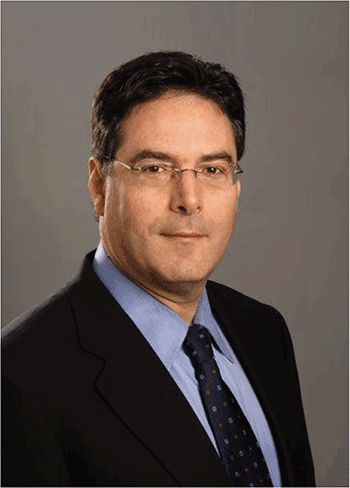 Dr Eric Hollander is the director of Montefiore’s autism and obsessive compulsive spectrum programme. He said the trial will aim to discover if CBDV “helps with irritable, disruptive and repetitive behaviors, and social communication deficits”. Hollander said the drug will not contain THC, the cannabis compound that causes the ‘high’. He said the absence of THC means the CBDV is not medical cannabis. Laura Ochoa is a spokesperson for the Department of Defense. She said the US Army Medical Research and Materiel Command’s office is running the CBDV trial as part of its Autism Research Program (ARP). The US Congress directed Department of Defense involvement in autism research in 2007. Since 2007, the ARP has awarded $66m (£51m) to study autism. Ochoa said the programme’s goal is to “improve the lives” of people with autism. Twenty-nine US states, the District of Columbia, Guam and Puerto Rico have comprehensive medical cannabis programmes. The Montefiore research is a phase two trial. It is a randomized, double-blind, placebo-controlled experiment. Researchers will randomly assign the children, aged five to 18, into two groups. They will give one group the cannabis extract and the other a placebo, or inactive treatment, for comparison. To avoid bias, neither carers nor scientists will know which group the children have joined.